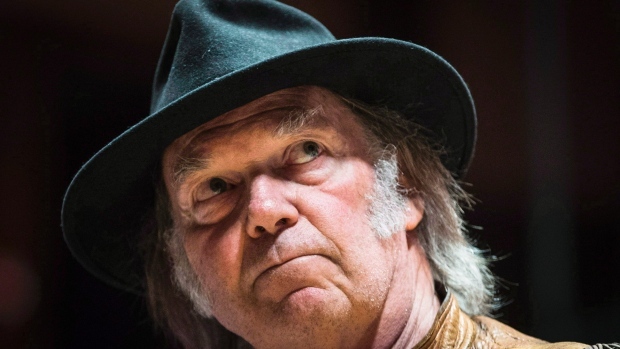 Have you been following the comments made between Neil Young, the Canadian government and oil industry? From what I gather Neil Young is trying to stand up for the environment and rights of the First Nations with his tour Honour the Treaties. He has toured one of 50 oil sands sites and has compared Fort McMurray to Hiroshima- what a harsh statement. He considers the government out of control and losing their integrity in favor of money. It was our client Robert who brought this story to our attention as he is an environmental geologist who quit his job in the oil industry. He has worked worldwide from the Yukon to Saudi Arabia and now does consulting for environmental organizations. Robert is much so a supporter of Neil Young and shares the same passion of environmental conservation. What do you think of the situation? Since these first comments by Neil Young I have heard the government and industry has challenged the Canadian musician.